Party season is upon us - congratulations if you have found your perfect outfit for the New Year's. 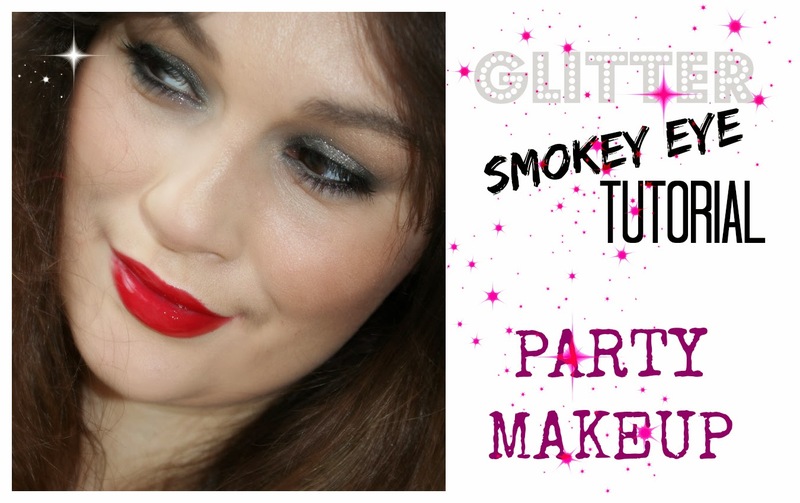 Here is makeup tutorial that suits perfect the occasion - glittery smokey eye. Super quick and easy. Happy New Year's - hope its gonna be a good one!